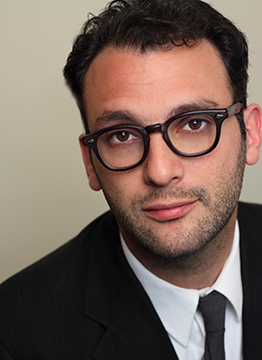 Josh Fox is best known as the writer/director of Gasland Parts I and II. He is internationally recognized as a spokesperson and leader on the issue of fracking and extreme energy development. He is currently working on a new documentary about climate change.Gasland premiered at the Sundance Film Festival 2010, where it was awarded the Special Jury Prize for Documentary. The film premiered on HBO, was nominated for the 2011 Academy Award for best documentary, and Josh won the 2011 Emmy for best non-fiction director. Gasland Part II premiered on HBO in 2013. 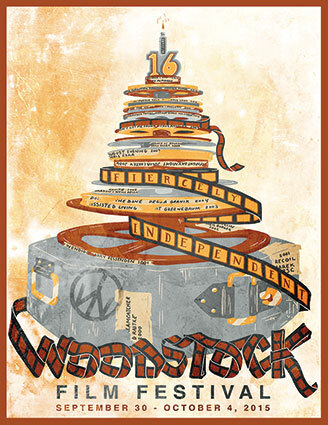 It was nominated for a News and Documentary Emmy, won the 2013 Environmental Media Association award for Best Documentary, the Best Film at the Wild & Scenic Film Festival, and was given the Hell Yeah Prize from Cinema Eye honors. Josh is the recipient of the 2011 Ono/Lennon Grant for Peace.